Are you interested in retaining key employees? 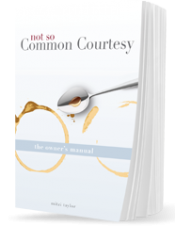 This powerfully written manual is exactly what every company needs to produce an effective new hire orientation program. Successful companies start with excellent employees. This kit will walk you step by step through the new hire orientation process. 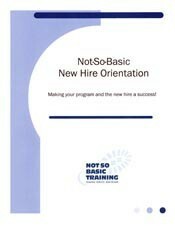 Kit Contains: 25 New Hire Orientation Activities Diskette with forms, letters, checklists and more! Tips and techniques for a powerful, show-stopping program for all new hires! 60 fabulous, proven training activities for warm-ups, introductions, content practice and review. 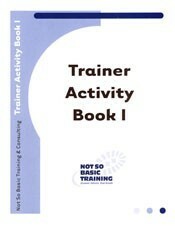 Book also includes a bonus of 100 ways to choose a group leader. Sent in a PDF format. 50 additional fabulous, proven training activities for warm-ups, introductions, content practice and review. 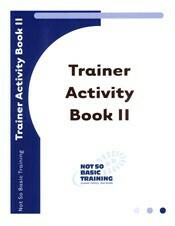 Book also includes bonus of 25 ways to group people and flipchart rules you cannot afford to live without! This toolkit was developed to provide you with the necessary tools to build a successful system within your organization, group or facility. 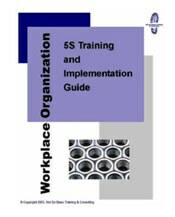 This package provides information, creative ideas and supplies that, when applied, will guide the development, implemetation and continuous improvement of your 5S Workplace Organization System.